Before we get into the strategies that SaaS companies use, there's a bit of background work to do. Lincoln Murphy (mentioned recently in our How to Market Your SaaS Off roundup) points out that pricing strategy is not just about the page you use. Companies must also give serious consideration to market position, service level and customer satisfaction. Thinking about these issues will enable you to know the value of your SaaS and will make it easier to think about pricing tiers and bundles. Many companies find that they have to revisit these over time and change their strategies to match the needs of the market. Now, here are some of the main SaaS pricing models companies use, along with some of the advantages and disadvantages of each. Per-user pricing is a common SaaS pricing model, where you pay different amounts depending on the numbers of people using the service. It's similar to the model used by many companies for physical software licensing, but it's not perfect. 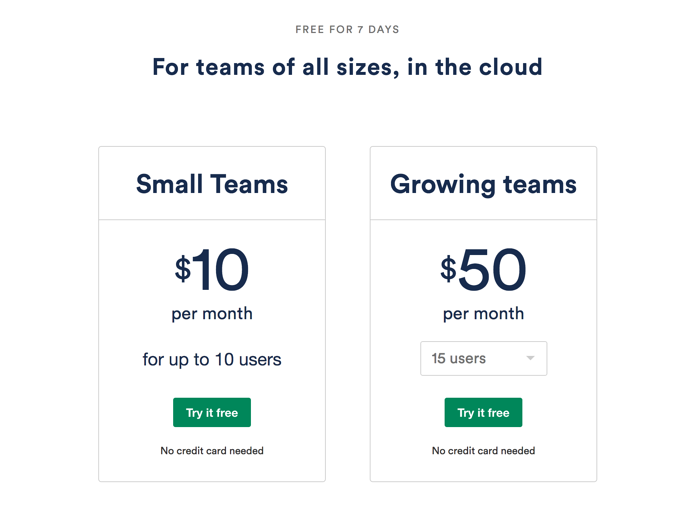 Patrick Campbell of Price Intelligently says that SaaS companies can actually hurt their business with this pricing model, especially if you're working with companies where there may be multiple users. It means you cut down on the number of people within a company who can get to know and love your software. The model also limits the potential number of active users, which is bad news for the health of your SaaS company. Yes, sometimes, per user pricing works, but in most cases, a value-based approach is better. Related to this is the strategy of tiered user pricing, where the numbers of permitted users increase in bands rather than single digits. For example, a given SaaS company might be one price for up to 5 users, another for up to 10 and so on. This has some of the same disadvantages as regular per-user pricing and doesn't represent value for people like solopreneurs who may need additional features but not additional users. If you're offering tiers, think about the number of options and how you display them as this could affect revenue. Cloud storage companies often use tiered pricing based on the amount of storage people need. For example, Google allows you 15GB of storage across your account, then you have to pay for anything extra. And companies like Dropbox let you have a certain amount of storage free, then you have to pay. This allows people to get to know a service, which may encourage them to upgrade when they hit the limit. It certainly worked for me with Dropbox! As Apprenda explains, the pay as you go SaaS pricing model charges customers based on their usage of the service. 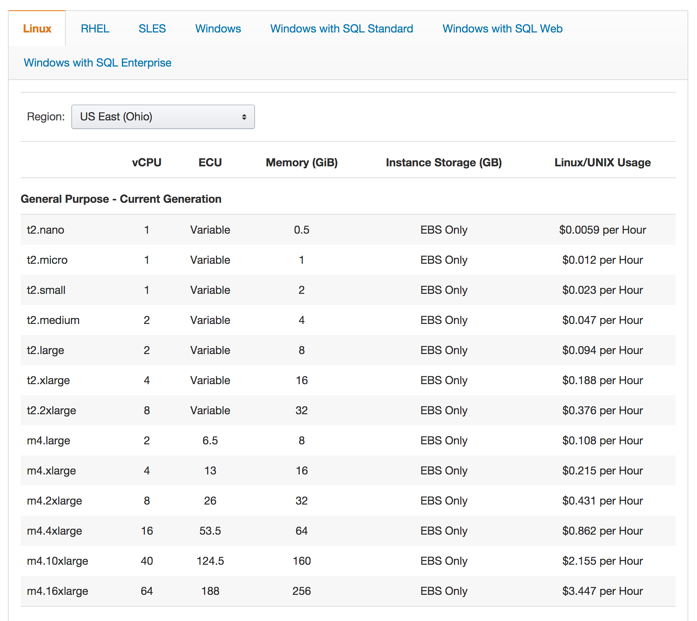 An example is Amazon Cloud Server's pricing. The disadvantage for customers is the impossibility of knowing for sure what their resource usage will be, which makes it difficult to calculate their likely costs. However, this can work very well for customers with fluctuating service usage. One way to appeal to your customers is to let them customize their service package. That's one option offered by Hiveage, which lets you pick the add-ons you want. There's a fee for this pro service, but then you get your own bundle. The company says this virtual "sushi train" works very well for small businesses. Another approach is to provide awesome functionality for free, then have a range of upgrades. For example, you can get a lot out of LinkedIn with the free version, but there are several upgrade packages tailored to the specific needs of job seekers, recruiters, business owners and salespeople. This works well if your add-on services have real value for your target audience, but there's always a danger that most people won't need - or want - to upgrade, as Hubstaff found out. They ended up with a lot of free users who were using a lot of their support resources. As a result Hubstaff reduced the services available on the free plan. When you move beyond free, some companies charge a flat rate for all their upgraded services, with no further differentiation. 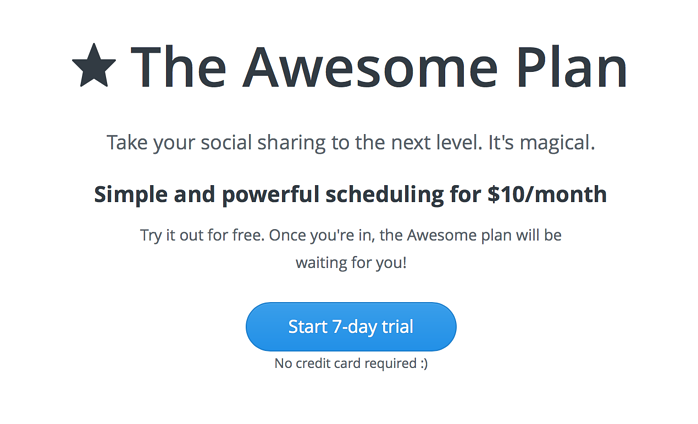 That's what Buffer has done with its Awesome plan. However, the company has also introduced Business and Agency plans with tiered pricing. This is a simple option for customers and makes it easy for SaaS companies to be sure of the revenue they'll be getting. Another pricing option is to make your core product free, but earn revenue from giving access to your audience. Wave Accounting doesn't charge for its small business accounting software, but it runs sidebar ads for related products and deals in the customer dashboard. Use this for your SaaS and you could make money while earning the love of your customers. 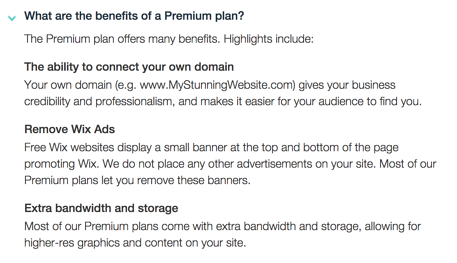 Another company that has successfully implemented a freemium ad supported tier is Wix. 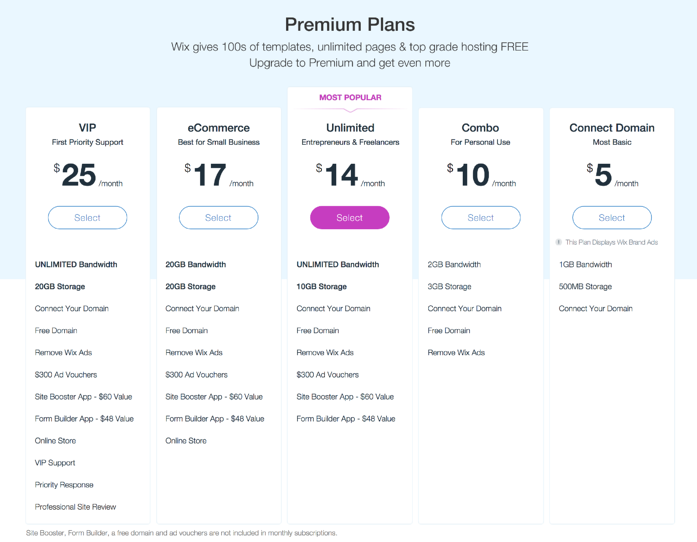 When you sign up you are automatically enrolled in the free plan and can upgrade to any premium plan, which takes ads away and unlocks more features. 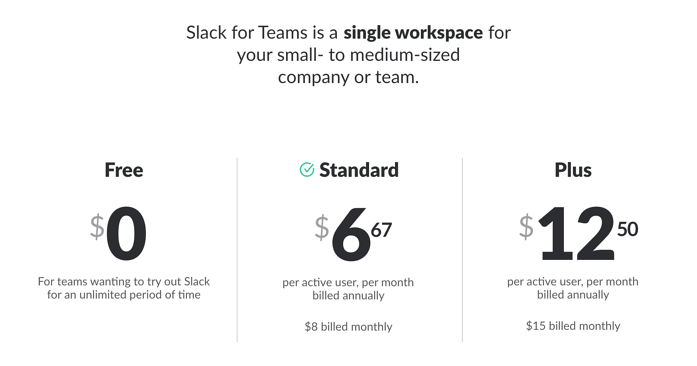 Slack has been making waves with a pricing model based on the number of active users in an organization. 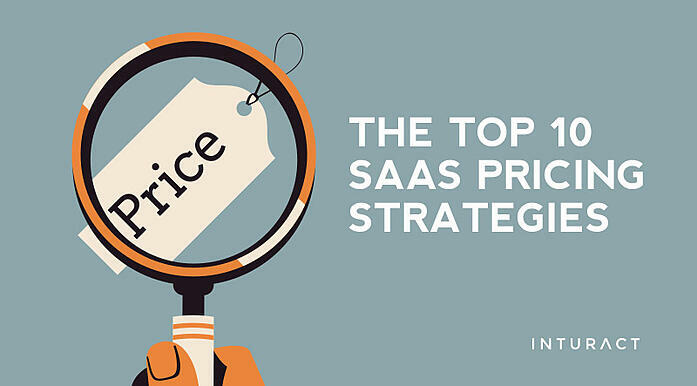 This addresses some of the issues of the first SaaS pricing strategy listed in this roundup. Slack includes a free plan, plus a few tiers, but the unusual feature is that while companies commit to a tier, Slack will refund them if they have fewer users than they thought. 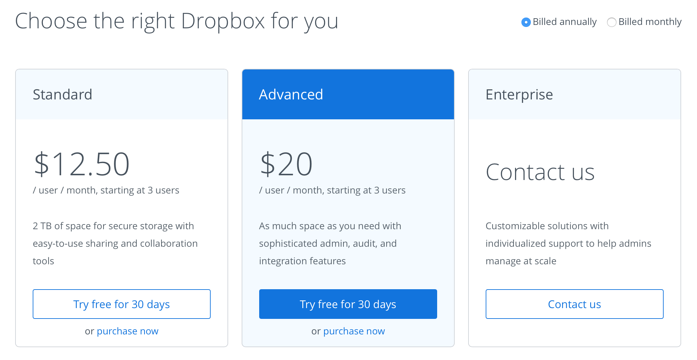 Jake Dunlap predicts that this innovation could change SaaS pricing in the future. What do you think? 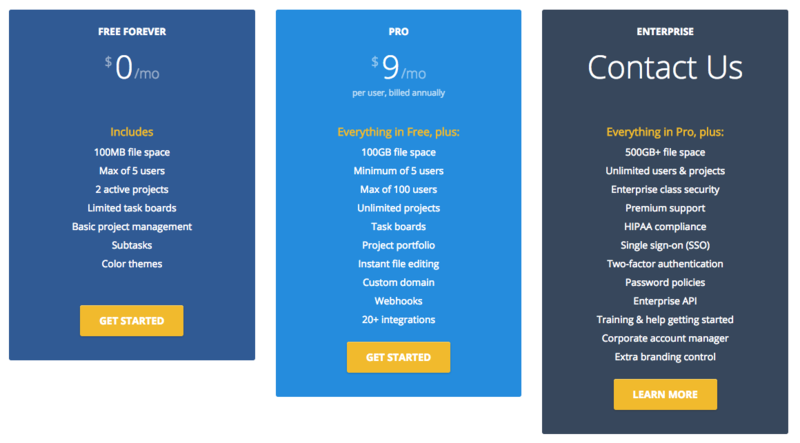 Don't feel that if you use one of these SaaS pricing strategies, you can't use another. As we have seen some companies mix and match pricing depending on the audience. Check out some other great approaches to pricing on Quora. 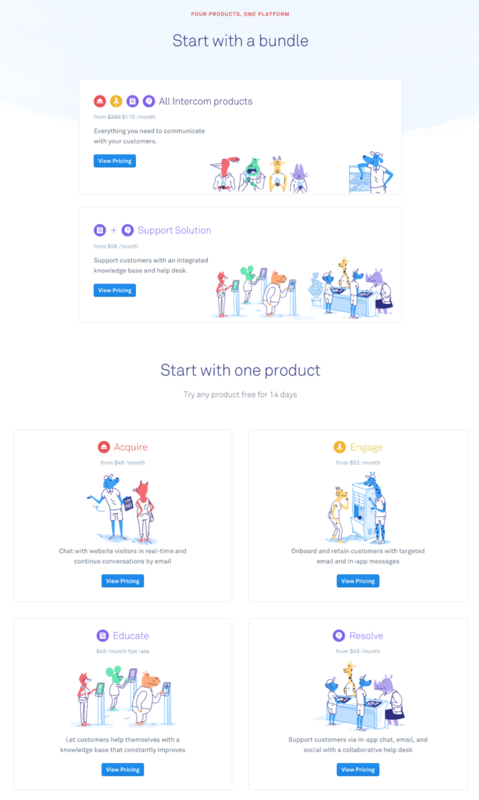 Thinking of using a Demo, Free Trial or Freemium for your middle of the funnel conversion? Read more here. 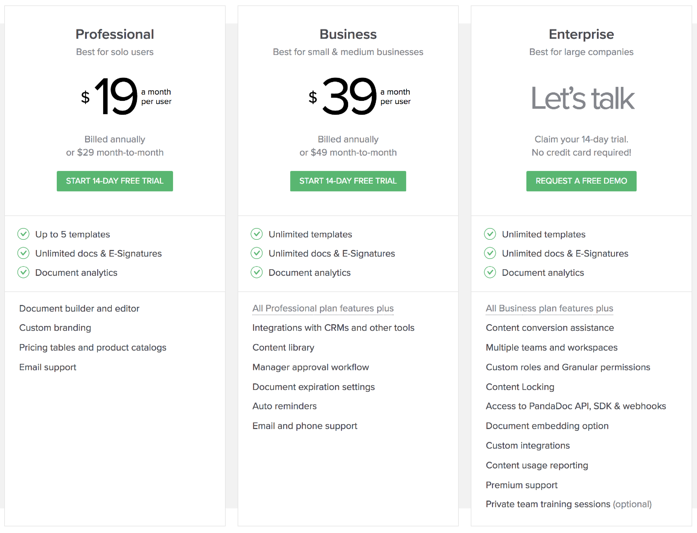 Over to you now: which of these pricing models works best for your SaaS? Which do you prefer as a customer? Are they the same?